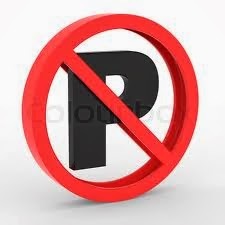 NO PARKING by Soteris Christou on Vimeo. Two men fighting over a parking spot. After a series of confrontations, the two neighbours are interrupted by greater forces. Starring Marinos Hatzivasiliou, Paris Erotokritou, Anna Yiangiozi, Marina Mandri, Demetris Taliotis, Varvara Larmou. Written & Directed by Soteris Christou, Produced by Marios Petrondas. An Out Of Focus Films production, Co-produced by the Ministry of Education & Culture of Cyprus, AMP Filmworks, Seahorse Films. Copyright 2012. Τζείνη η ελαφριά κλίση της κκελλές, ταυτόχρονα με το "θα χαθώ, θα χαθώ, θα χαθώ..."